full service skincare & wellness boutique. Ask about our 'PURE LOVE' Packages! 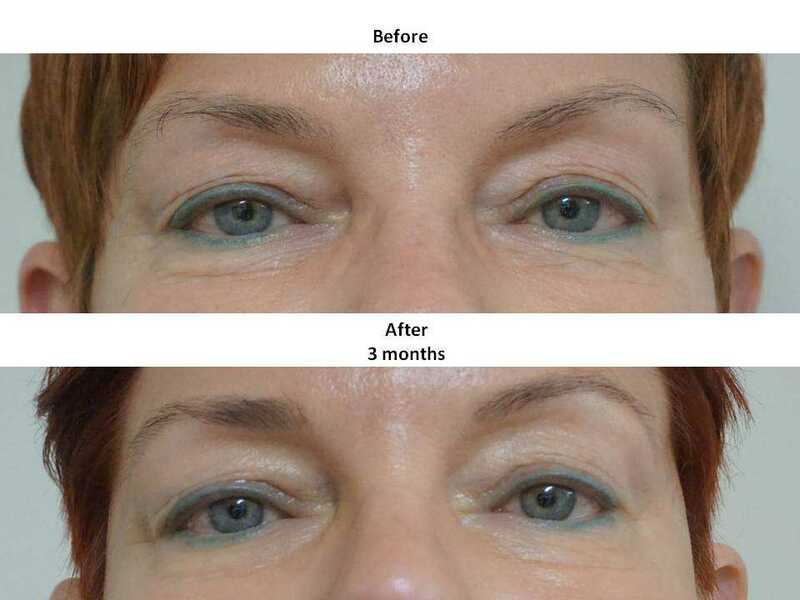 The ultimate in results & total skin rejuvenation. packages to meet your exact needs and concerns. 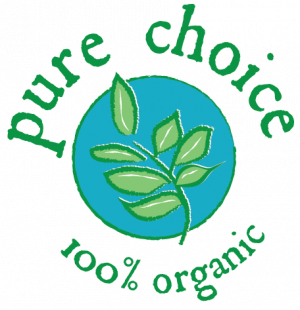 At Pure Choice Skin, an Organic & Holistic 100% Toxin FREE full service skin care boutique, we believe every little thing matters that comes into direct contact with your face & body. In today’s stressful & toxic filled world, consumers are hard pressed to find the time in educating themselves about common toxic practices of the cosmetic manufacturing industry today. In contrast, this precise reason is why it is our passion at Pure Choice Skin to take the time to really educate our clients in recognizing what is truly safe for their family’s daily use, both at home and in the treatment room. After a full circle career (12+ years) in the skin care industry as an International Skin Care Manufacturing Education Director, Paramedical Educator & a Clinical Master Esthetician, Lisa Johnson-Stuart is now the proud founder of Pure Choice Skin boutique. 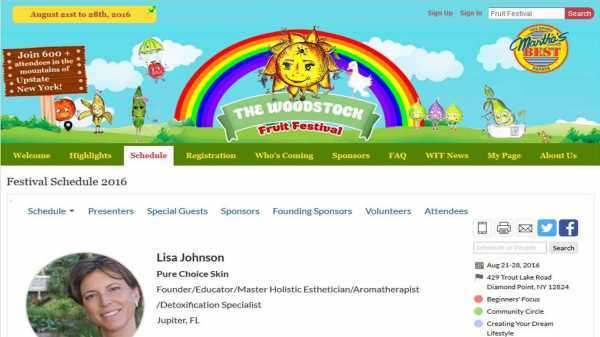 During her career, Lisa began to realize healthy skin really does begin with your daily environmental surroundings and habits which directly affect what is on the inside just as much as what is on the outside AND vice versa. As a result, she has carefully designed an extraordinarily pure skin care program, setting the standard way above and beyond the competition. 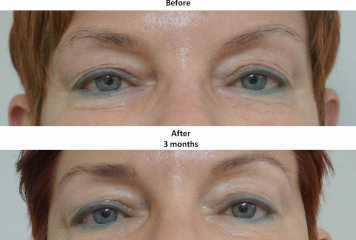 This program promotes outstanding results without the need for injecting toxic substances, paying for highly priced treatments or even going under the knife to obtain the benefits of beautiful and radiant skin. 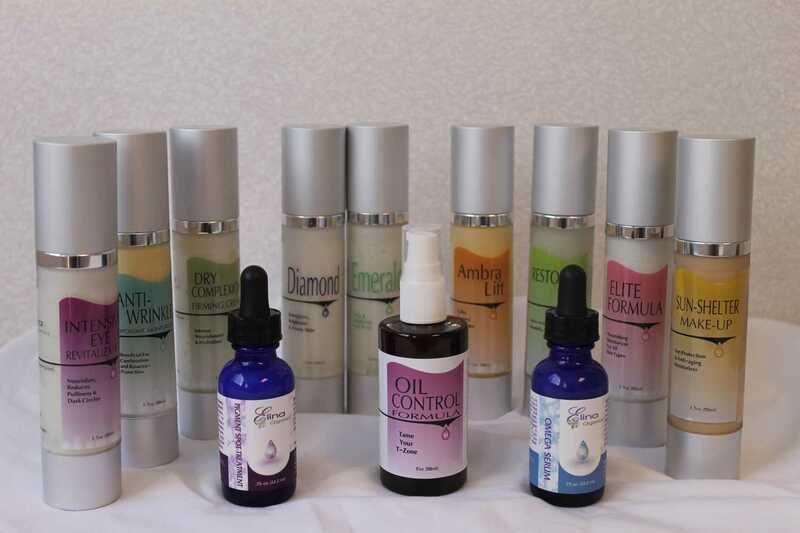 ALL our treatments are not only Organic, Natural, Wild-Harvested & 100% Pure & Toxin FREE, but also include an array of methodically selected professional tools and equipment that further enhance each individual’s results. With Lisa’s proper guidance and client’s commitment, the relationships she holds with her clients have proven to be nothing short of highly regarded & respectful. She has established an honest reputation for holistically nurturing all her client’s needs and concerns in the most healing and relaxing environment possible. Organic & 100% Toxin Free (and mostly vegan) Skin Care Products with the highest quality wild harvested seasonal ingredients derived from plants, herbs, minerals and gemstones. Let's start treating your SkINside-Out, book your appointment today! 100% Toxic Free ~ Nutritious Food for Your Skin! Get that WOW factor like never before with a revolutionary cooling treatment that gently pressure cleans your face for the ultimate in Detoxification, Exfoliation, Oxygenation & Infusion simply using sterile saline water or distilled water. A deep cleansing, antibacterial and mega hydrating treatment targeted for ALL skin types and ALL skin concerns. This treatment safely and effectively removes the outermost layers of dead skin cells, as well as, offers instant gratification in the removal of vellus facial hair (peach fuzz). It leaves the skin softer, smoother and more vibrant. Suitable for all skin types. Collagen Induction Therapy, also called Intra-dermabrasion, is a revolutionary treatment designed to stimulate the production of collagen & elastin to create optimal skin tone and rejuvenation. It is both non-invasive and non-ablative. Excellent for acne scarring, refining skin texture, stretch marks, and fine lines and wrinkles. LED, also known as the “cold laser” targets ALL skin types and conditions to treat everything from Acne & Rosacea, Pigmentation, Fine Lines and Wrinkles and so much more. Speeds up healing and stimulates collagen. Diamond microdermabrasion evens the texture and tone of the skin. Excellent for facial scarring, uneven skin tone, rough textured skin, and fine lines and wrinkles. 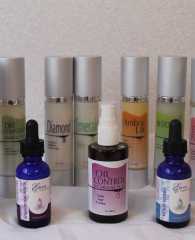 Also beneficial for some types of Acne & Rosacea clients. Combines the benefits of added exfoliation for more resilient skin types with the addition of a freshly made custom organic peeling mask. A super exfoliating treatment for the most stubborn conditions incorporating both organic acids and enzymes to deliver the deepest level of exfoliation possible in one treatment. Diamond microdermabrasion is not only for the face, but the body as well, improving conditions like sun damage and keratosis pilaris (bumps on upper arms and legs). This is a wonderful way to smooth rough areas around knees and elbows. It also diminishes the appearance of scars and stretch marks. Steaming, vacuuming, and manual extractions followed by a freshly prepared herbal detox mask with warm herbal compresses and Lymphatic drainage massage. Acid or enzymes from natural sources (may be salicylic, lactic, wild berry blend, ascorbic, etc…) followed by a Honey skin polish is used to refine & exfoliate the skin. 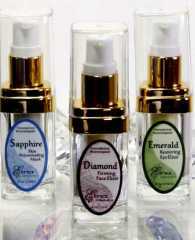 Serum is applied using one or more of 100 different formula varieties. Light therapy is performed for optimal firming and healing effects. A customized warm herbal mask, blended for your complexion, is penetrated with ultrasonic equipment. Finally, receive a rejuvenating massage while either enjoying the energizing and balancing effects of the Chi Machine working to holistically rid the body of energy blockages or finishing with a detoxifying foot bath that rids the body of acidic build up. Gemstone therapy is a centuries old Ayurvedic tradition that gives an immediate glow and brightening after just one treatment. Correction is achieved by receiving powerful bio-energized infusions of diamond, sapphires, emeralds, and gold. Deep cleansing, steaming, extractions and a gemstone peel, followed by the application of masks freshly prepared from organic plants and minerals for the specific needs of your skin will deeply nourish and fortify your skin. 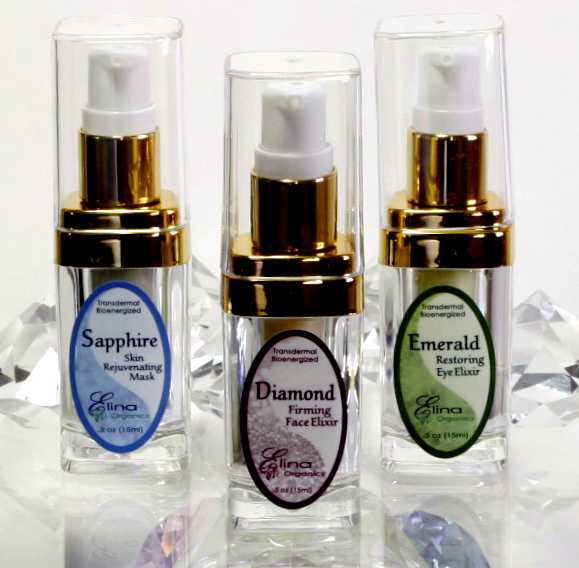 Finishing Gemstone Elixirs will be massaged into your skin with polished gemstones. This skin rejuvenating treatment is beneficial for all skin types and includes an array of advanced esthetic tools based on skin condition. Astragalus Root is prized for its antibacterial and antioxidant properties and proves excellent in skin healing. Both a tea tincture, plus the actual root is used during treatment. Aronia Berry is also a very potent antioxidant with an ORAC score well above any other super food known today at 15,280. It is also extremely high in Vitamin C & increases resistance to damaging UV rays. Beneficial for all skin types, but especially those with Acne & Rosacea. A calming and cooling treatment that utilizes the power of marine extract to induce collagen production in the skin. Rich in Omega 3,6,9 Oils and provides a remarkable rejuvenating effect. Designed specifically for men, this therapeutic and healing facial refines pores, improves skin tone and soothes razor burn. Treatment includes a cleansing and detoxifying mask and relaxing massage with LED & Ultrasound. Detoxify and clear acne pimples, scarring and blemishes with this deeply cleansing treatment specifically targeted for all grades of acne. A natural salicylic peel will target excessive oiliness and kill acne bacteria. Calming and skin balancing is then achieved with an anti-inflammatory mask by reducing all redness and inflammation. Packs a 1-2 punch in just 30 minutes with organic fruit acids, custom whipped mask, and intensive moisture. Great for all skin types. A quick pick-me-up facial, rich in Vit. C, that brightens and tones with a lush strawberry fruit enzyme. Next a soothing, detoxifying herbal tea blended infusion revitalizes dull skin. 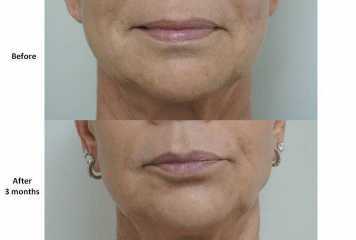 Corrective and therapeutic targeting the often ignored extension to our beautiful faces! Rejuvenate and even skin tone with microderm and appropriate masks, peels, and serums. LED, Ultrasound and Mesotherapy equipment will additionally aid in the overall anti-aging benefits for maximum results. Revitalize with ultrasonic massage and galvanic penetration using a special blend of phyto-nutrients to tone and firm the eyes and eyelids with diminished fine lines and dark circles. Finally, treat your most stubborn wrinkles: the lip area! 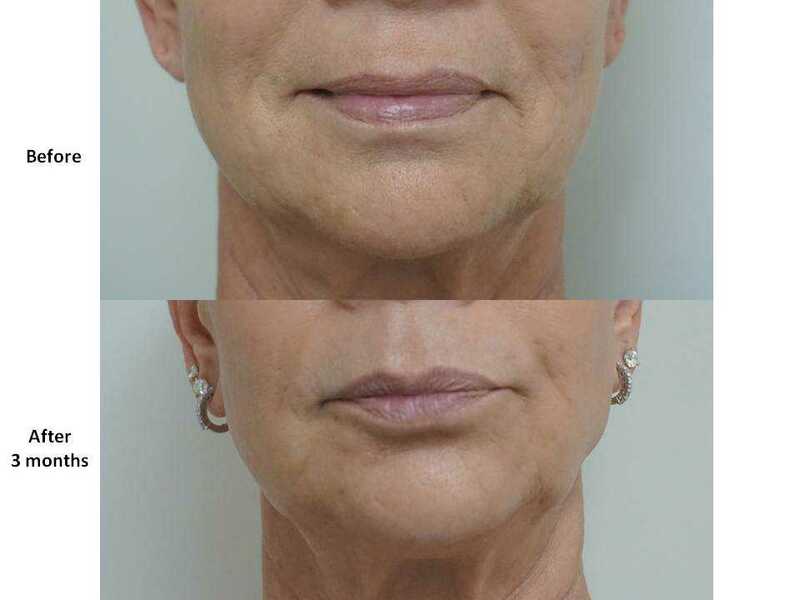 Micro around the lips, ultrasonic massage and galvanic penetration of natural skin nutrients will assist your body to naturally produce more collagen. Five minutes of LED will stimulate the regenerative process and you will see results after your first treatment! Remove unwanted growths and veins on your face or body permanently with an electric radio-frequency. May need more than one treatment for larger areas. Enjoy the age-old holistic tradition of removing excessive wax out of the ears with a natural paraffin candle-like stick to gently create a vacuum effect for instant relief. If you are unable to give 24 hours advance notice you will be charged 25% of your appointment. 50% of their “missed” appointment. Late arrivals may be shortened or forgone and will be responsible for the “full” session. Out of respect and consideration to your therapist and other clients, please plan accordingly & be on time. All charges must be paid prior to (and based on our discretion, may not or may not be used towards) your next appointment. 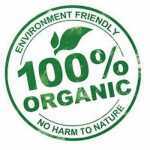 ~ The choice to purchase 100% Toxic Free custom designed homemade skincare products based on your skin care concerns using all natural & organic ingredients. 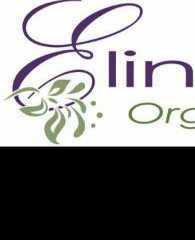 ~ Or the choice to purchase custom prescribed Elina Organics Professional Skin Care products at 15% off. BEFORE & AFTER TREATMENT RESULTS! impassioned conscientious esthetician and I trust and love her organic products and services. Lisa at Pure Choice Skin is awesome!! She is extremely knowledgable and wonderful at educating through out the entire process. Her products, as well as her approach, are completely organic. Her use of the organic, natural products along with the latest technologies is incredibly effective. My skin has never felt so healthy, smooth and hydrated. Our very own brand of 100% toxic free custom crafted homemade skincare designed with YOUR personal skin care needs in mind. Created on request only. 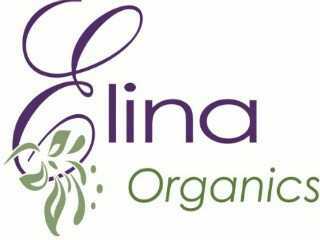 Elina Organics, an award winning cosmetic chemist and aesthetician. She hand makes her professional skin care line in her laboratory using holistic principles and organic ingredients from around the world. 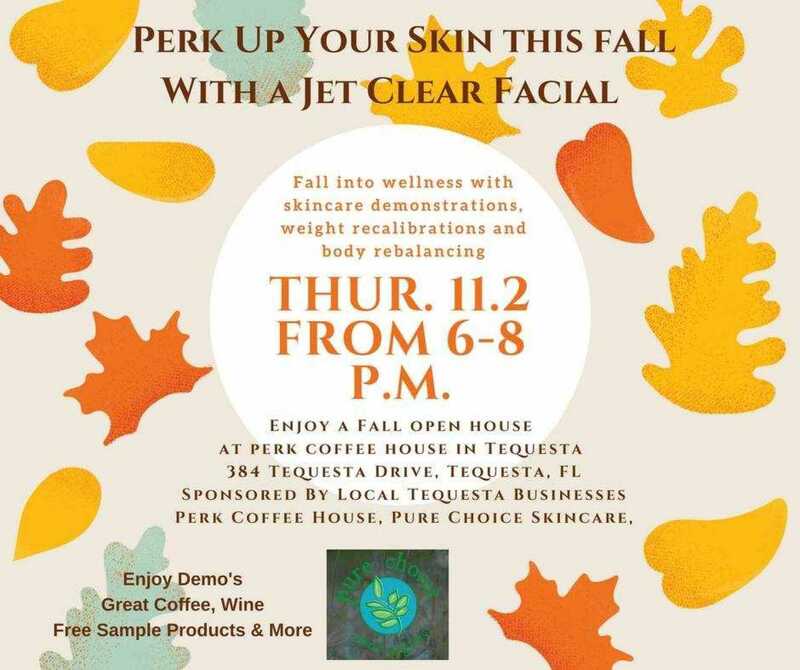 Enjoy an Open House evening at Perk Coffee House in Tequesta, FL hosted alongside with Pure Choice Skin for a fun evening of live facial demonstrations, excellent skin package deals, FREE homemade Organic Vegan & 100% Toxin Free Pumpkin Spice Lip Balm. Enjoy a delectable snack and a sip of Coffee, Kambucha or wine while you learn from our skin & wellness guru's about how to attain gorgeous healthy skin 100% toxin free, thermography and weight management. What TOXINS are YOU smearing on? Feel empowered with the knowledge to create more healthy bodies, minds & organically radiant skin! Please contact us if you are interested in hosting or attending this seminar !!! on beautiful Trout Lake in mountains of NY!